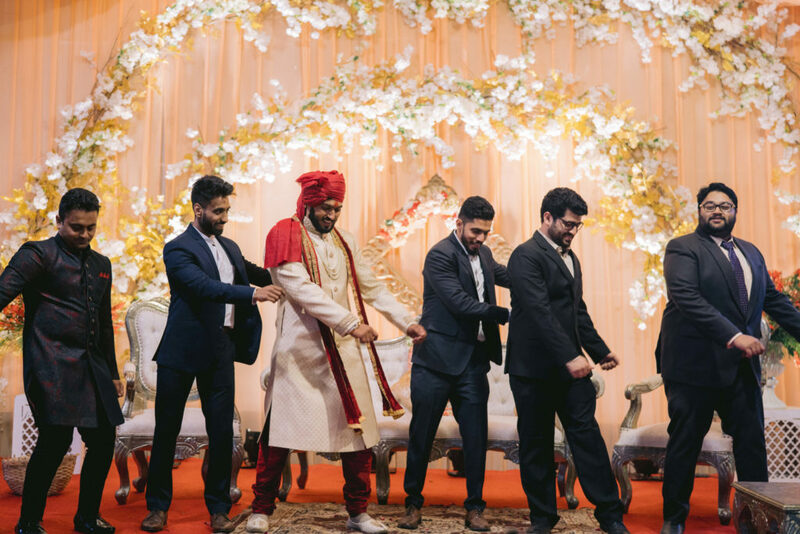 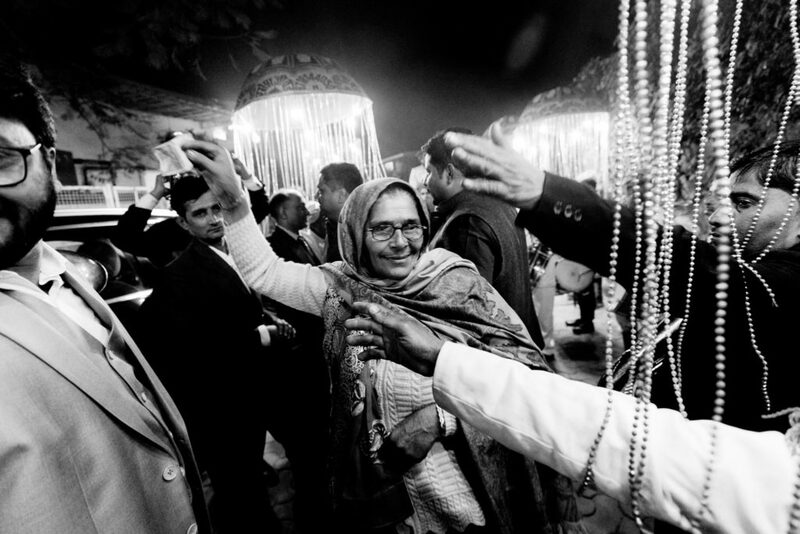 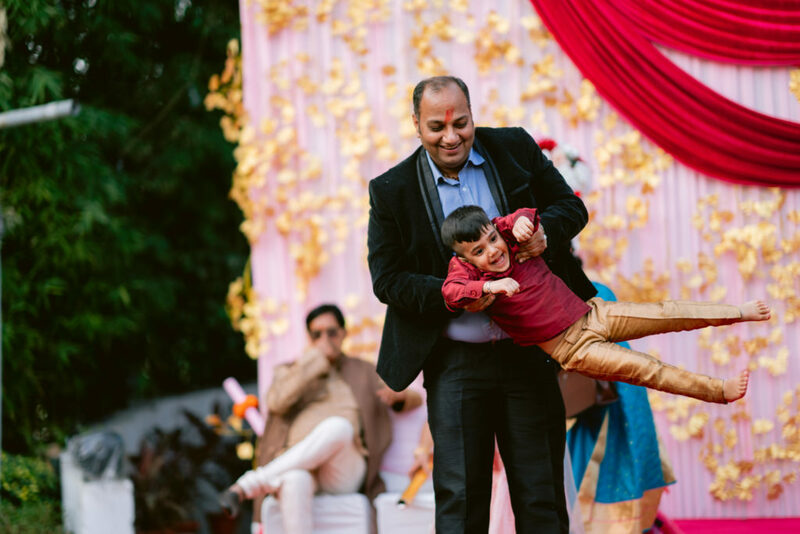 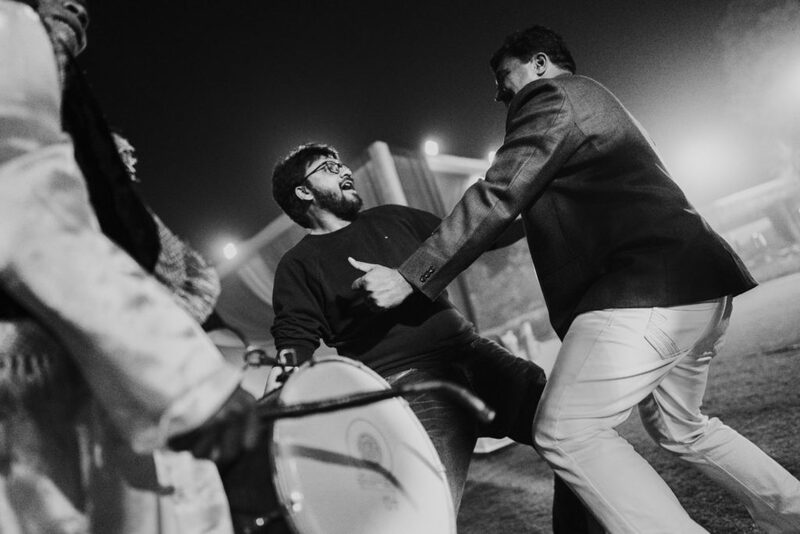 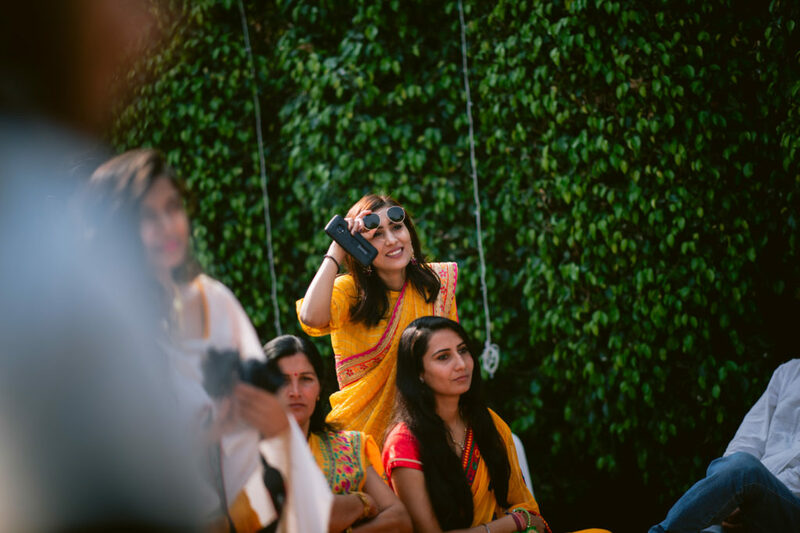 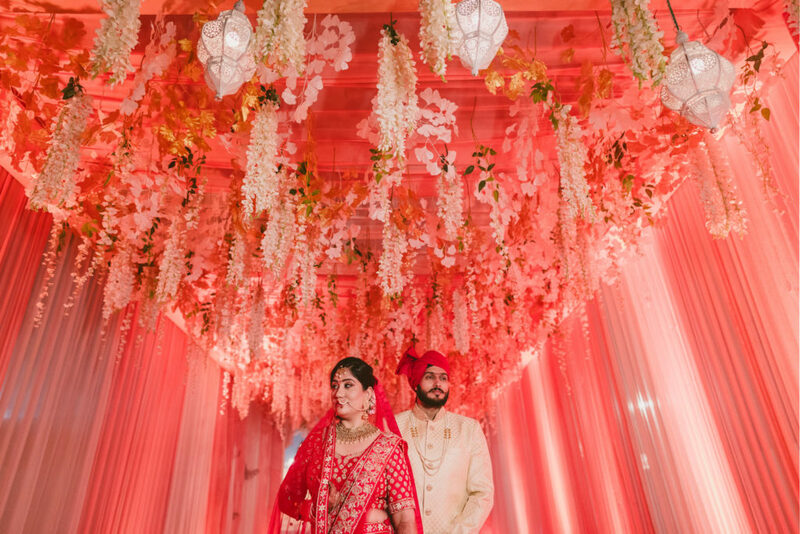 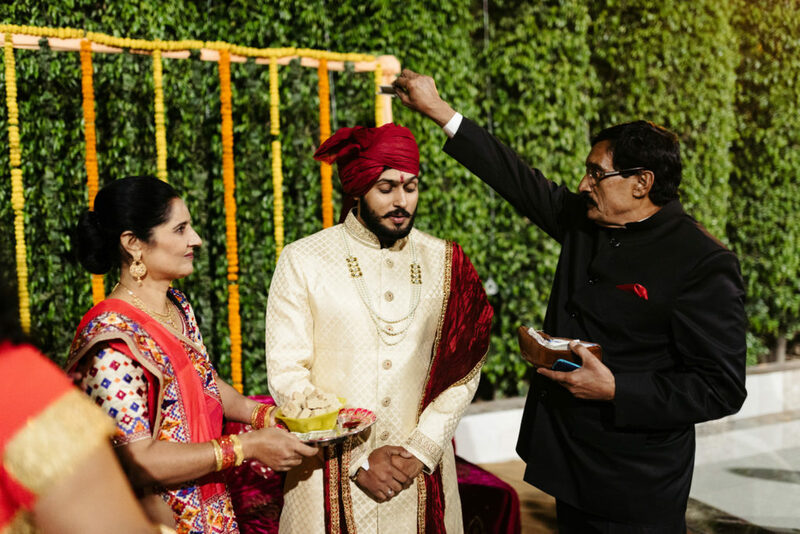 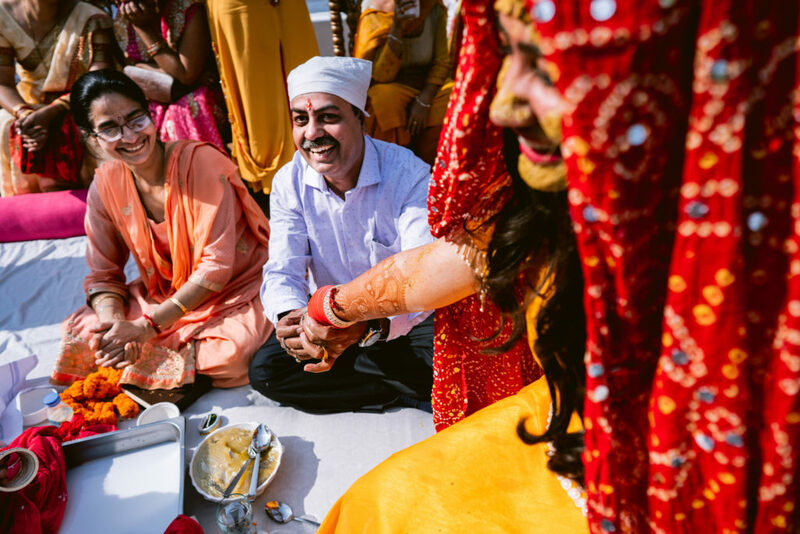 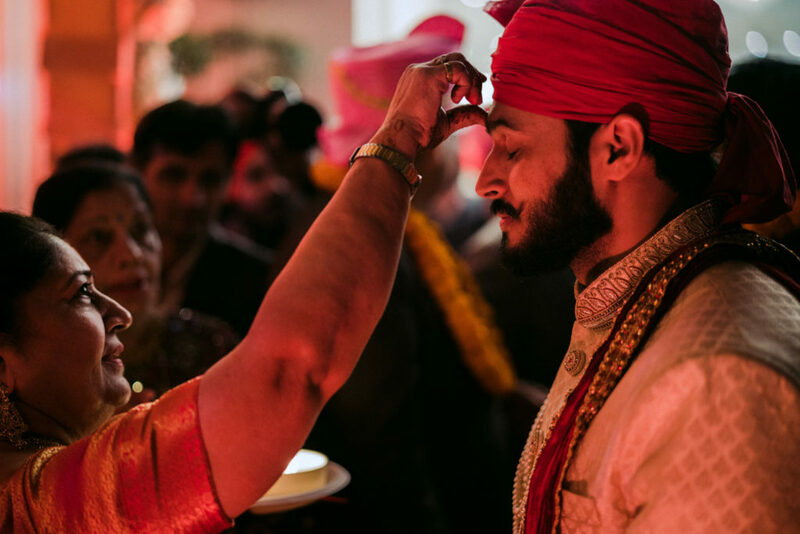 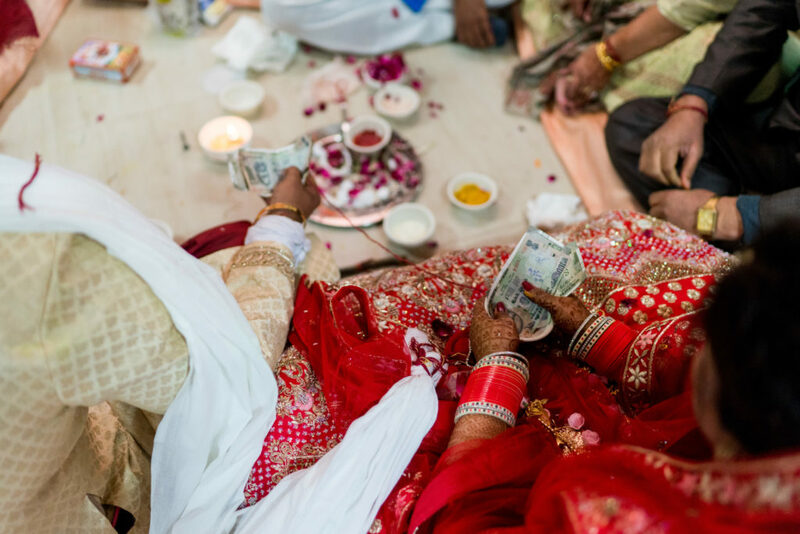 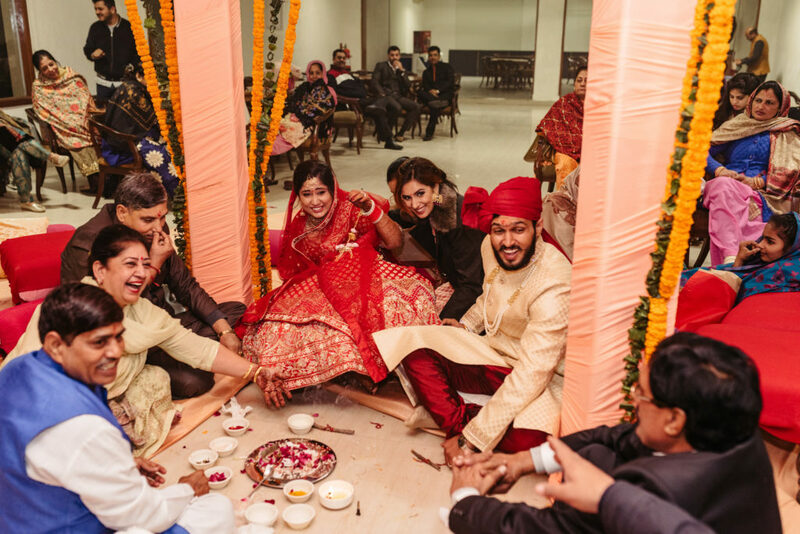 When we were contacted for a wedding in Delhi, we were elated! 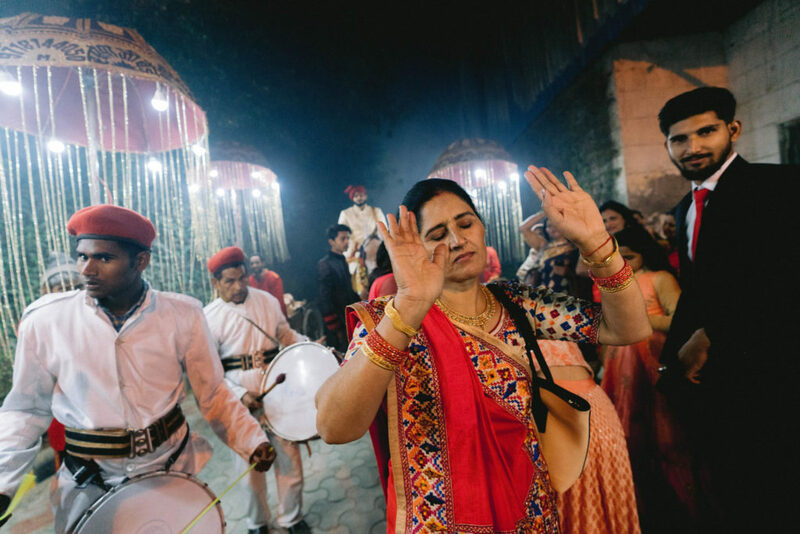 Not only because it would be our first international assignment in 2018, but also because it would let us tell a story of a different culture. 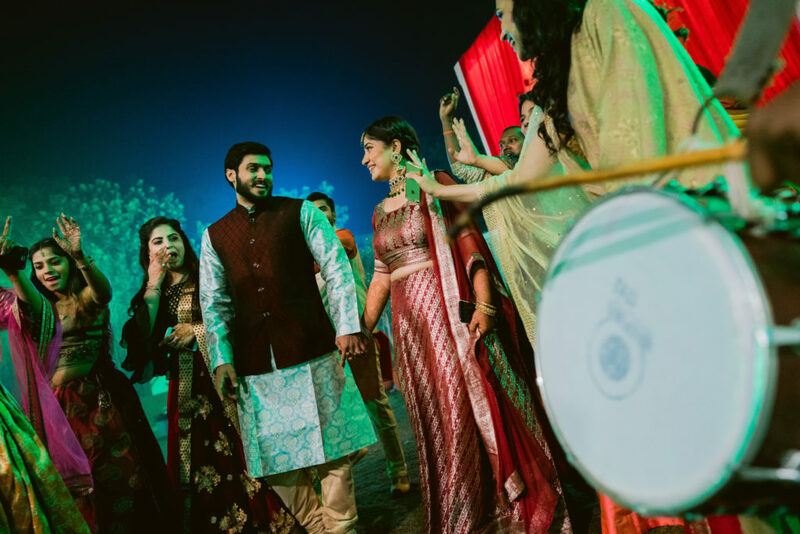 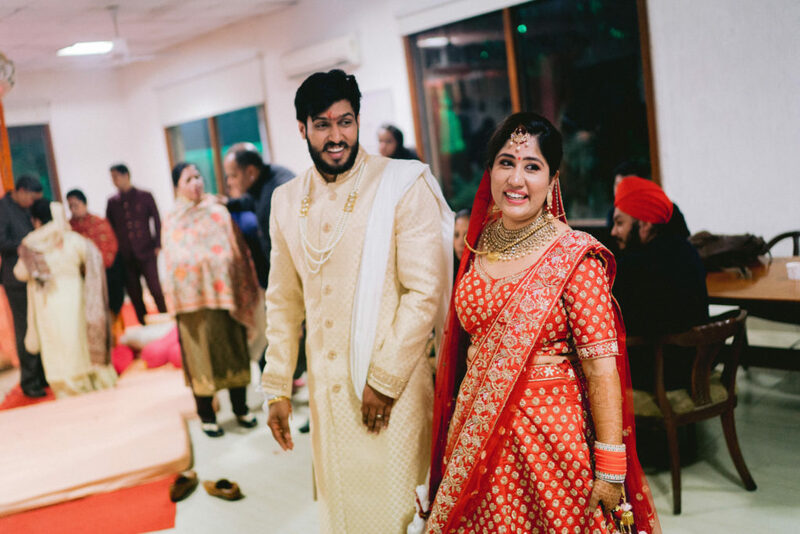 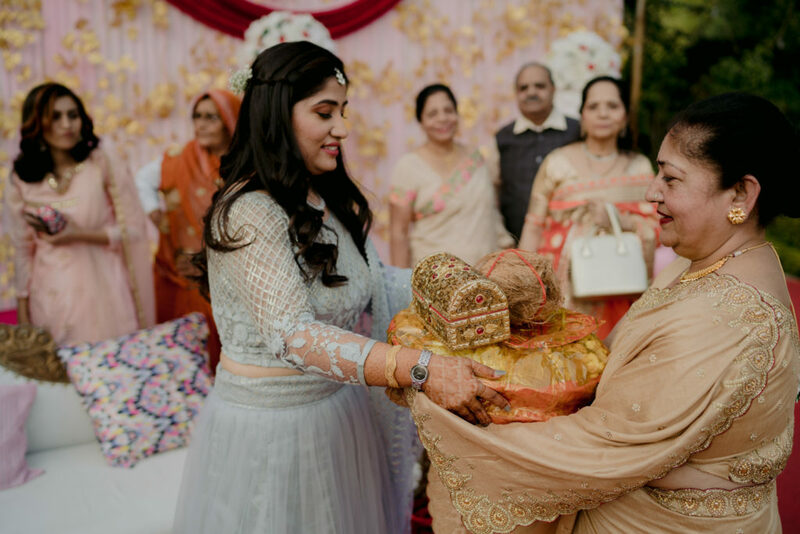 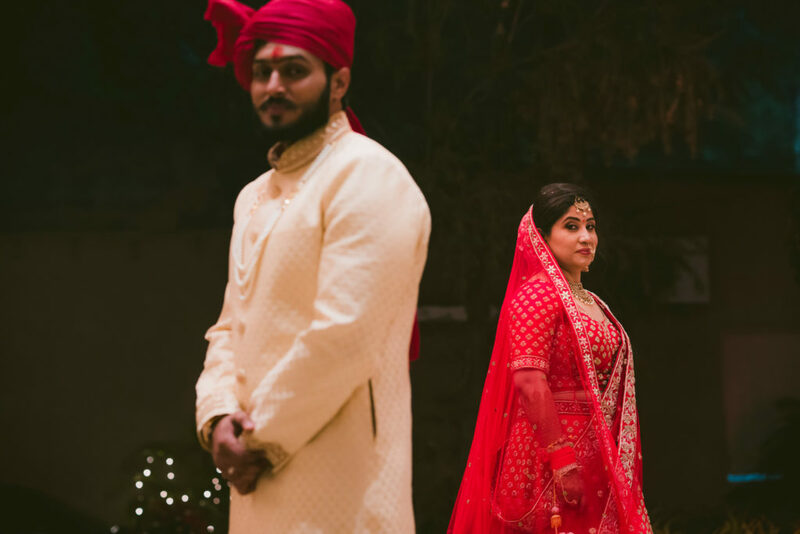 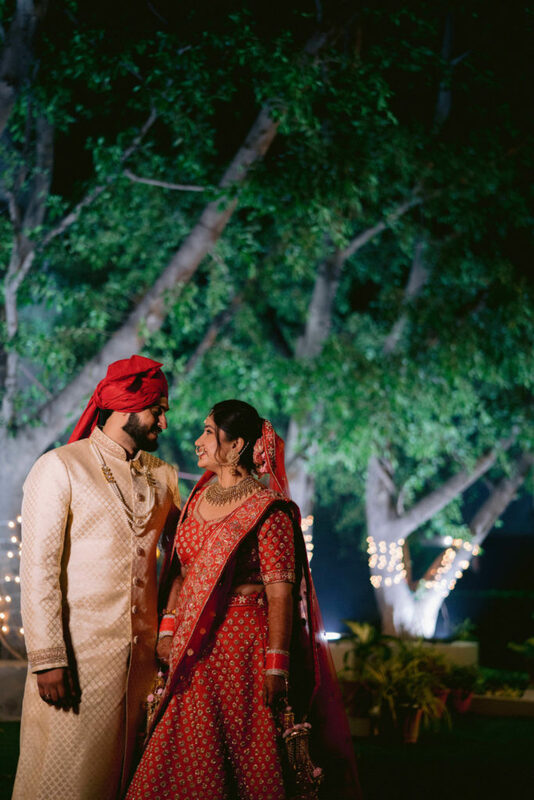 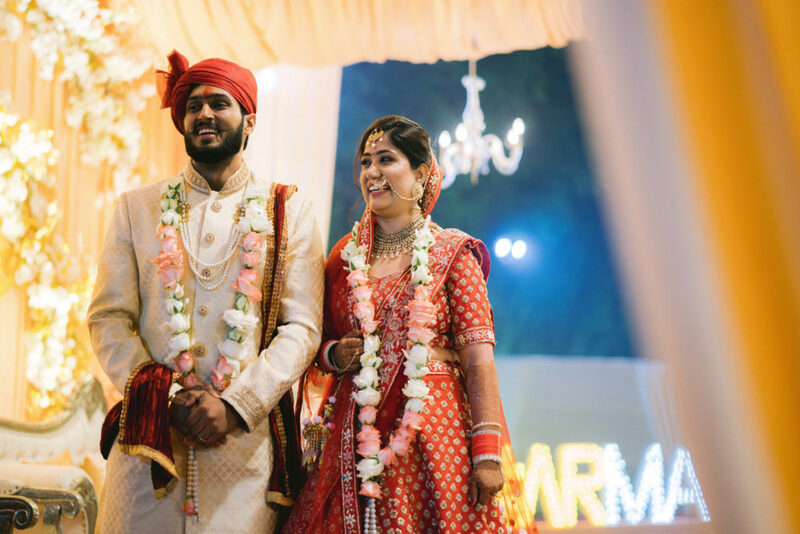 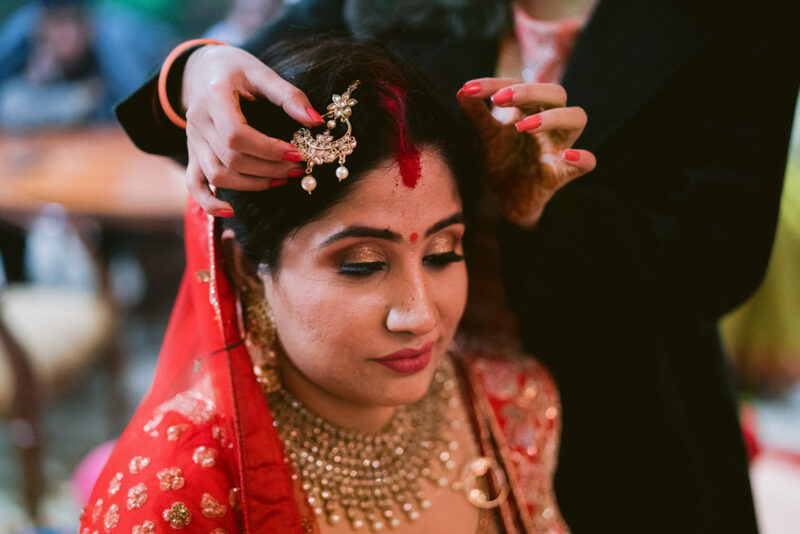 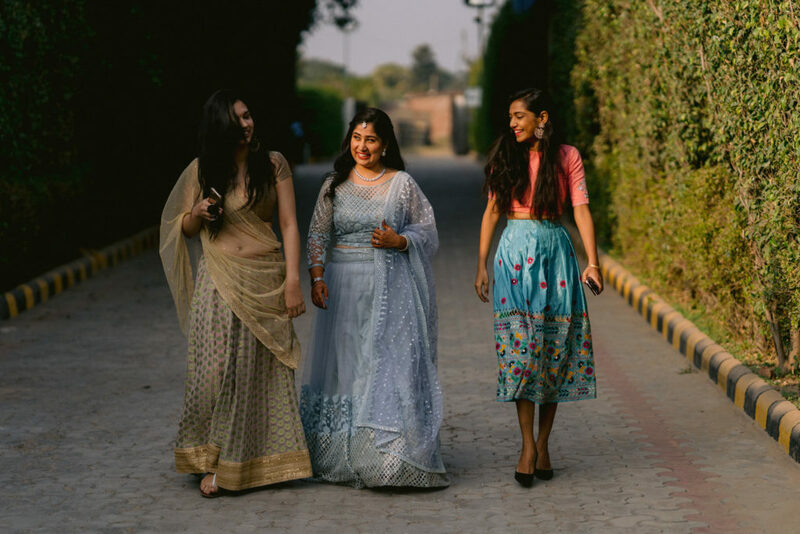 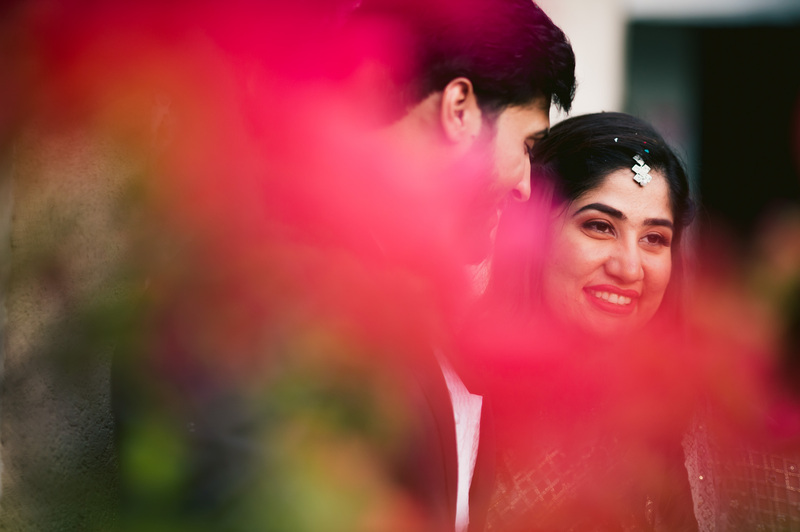 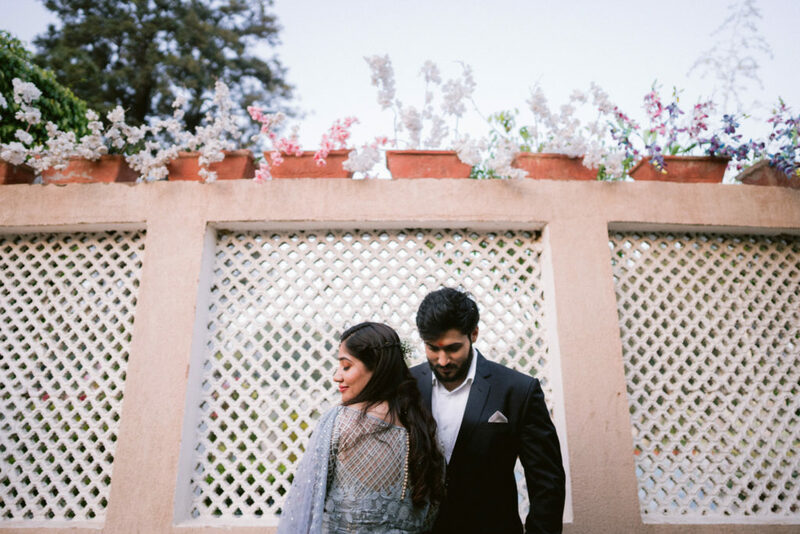 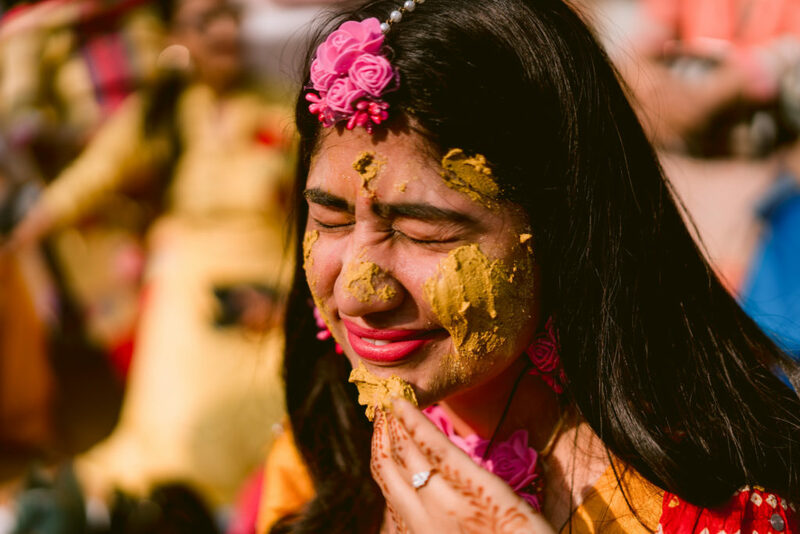 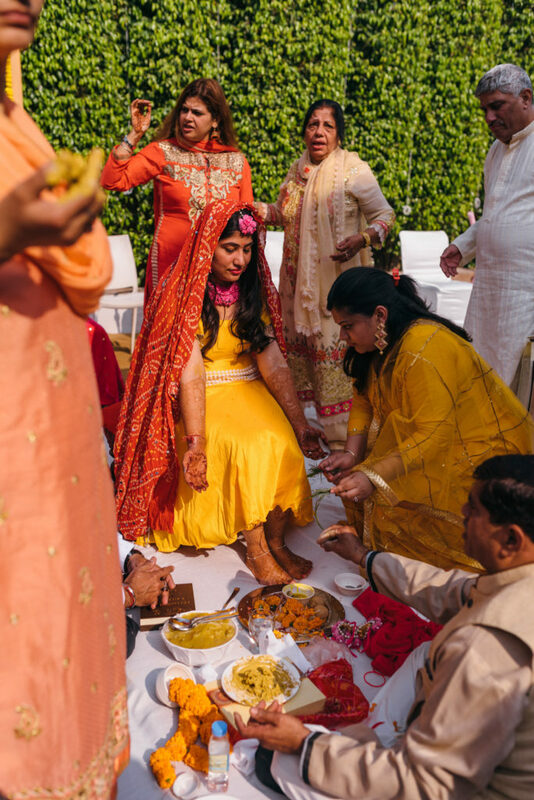 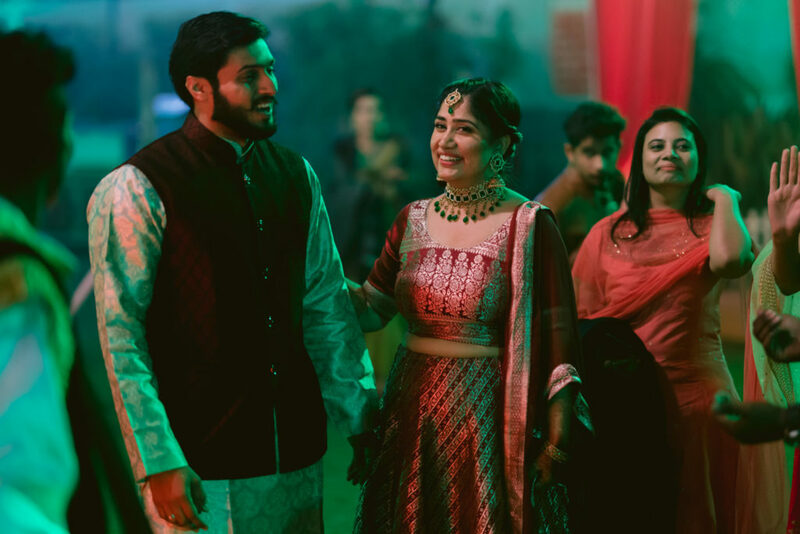 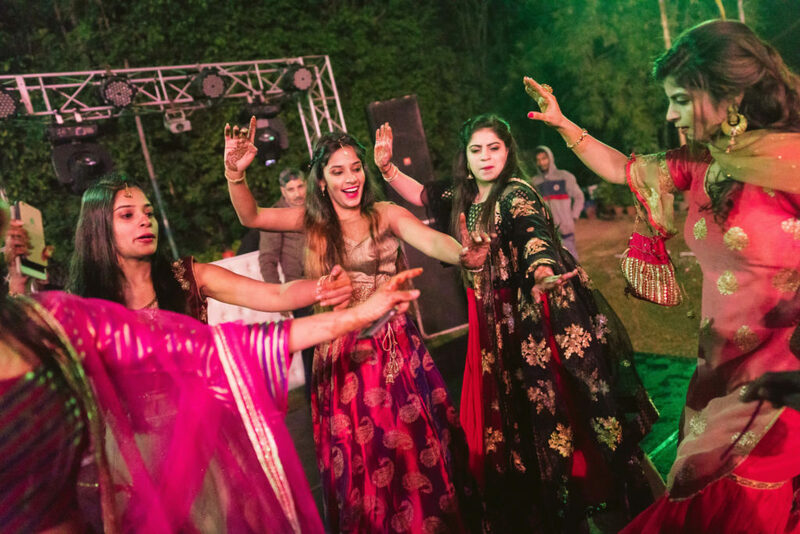 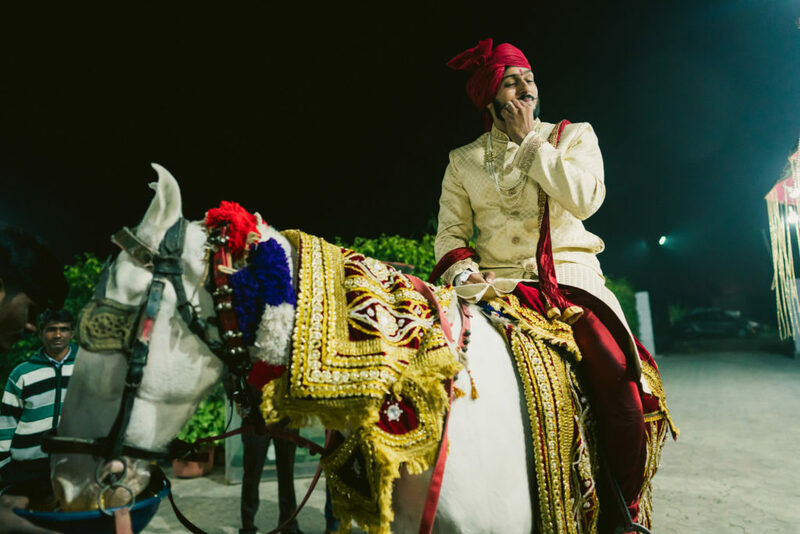 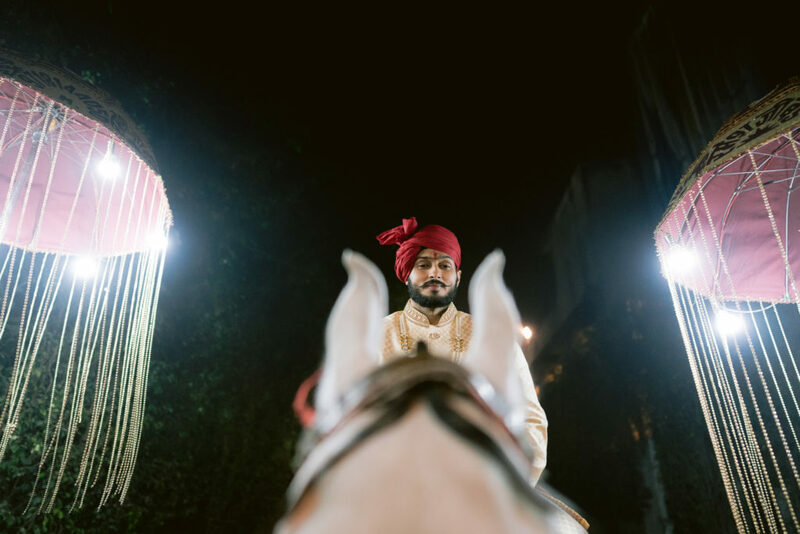 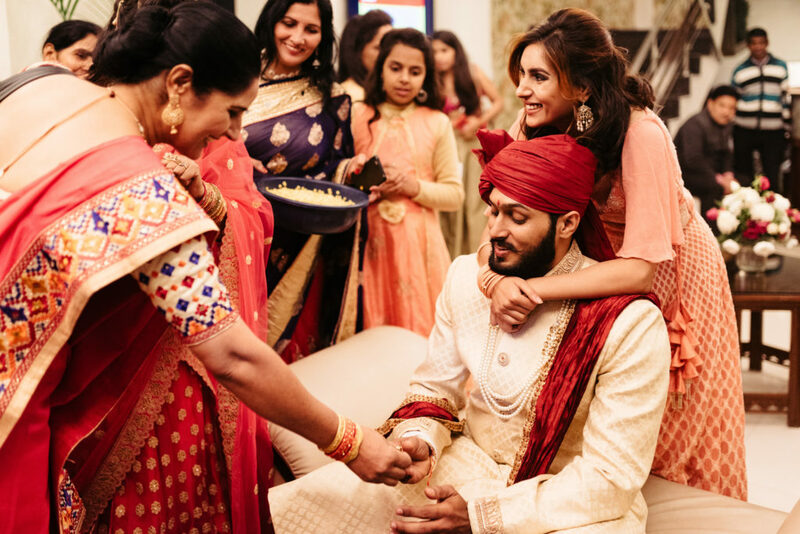 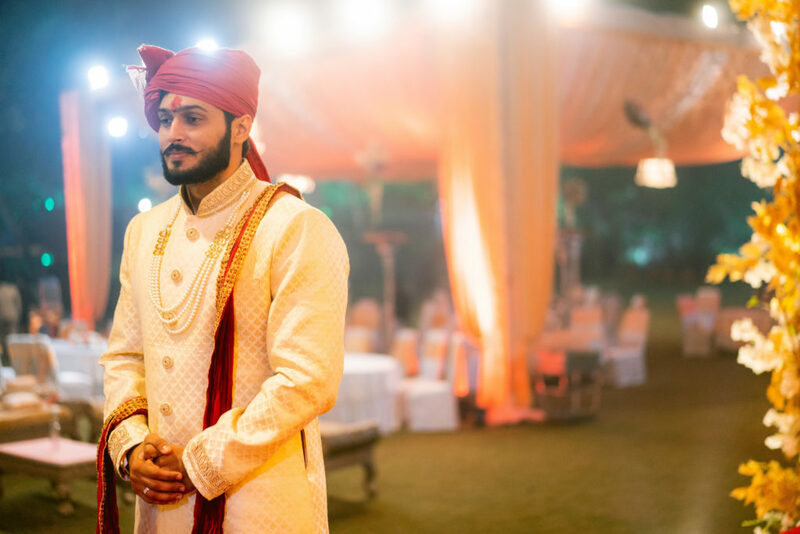 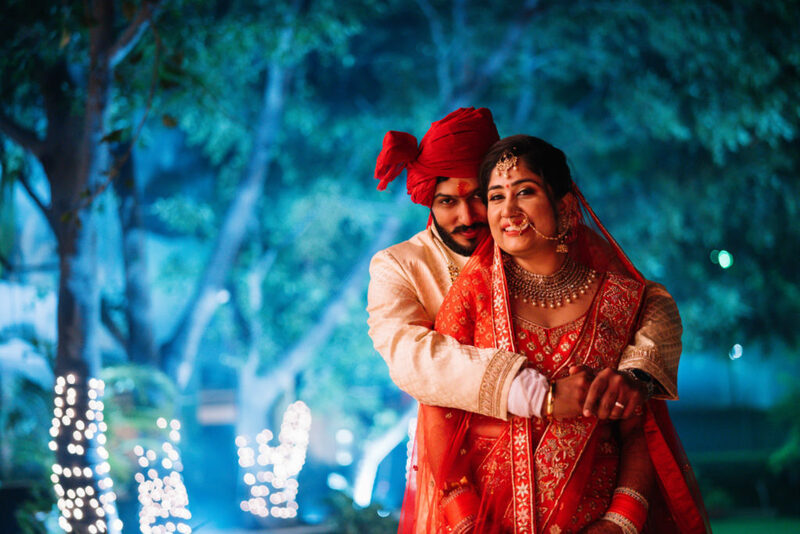 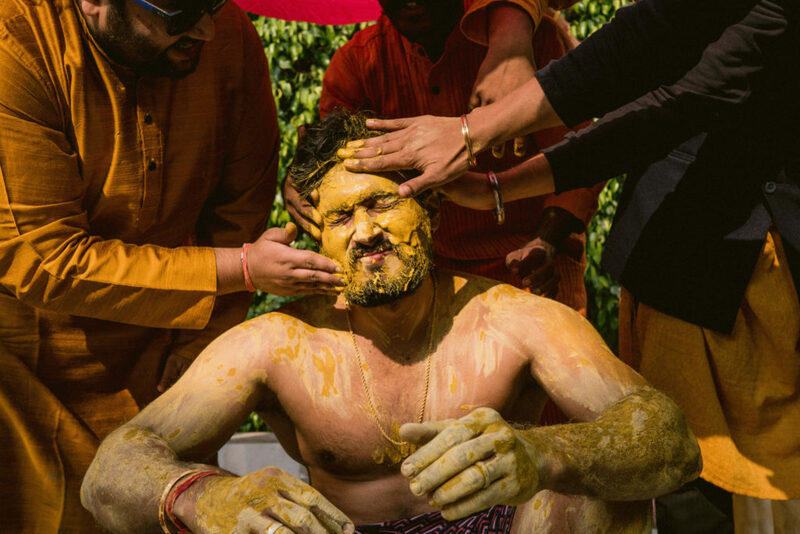 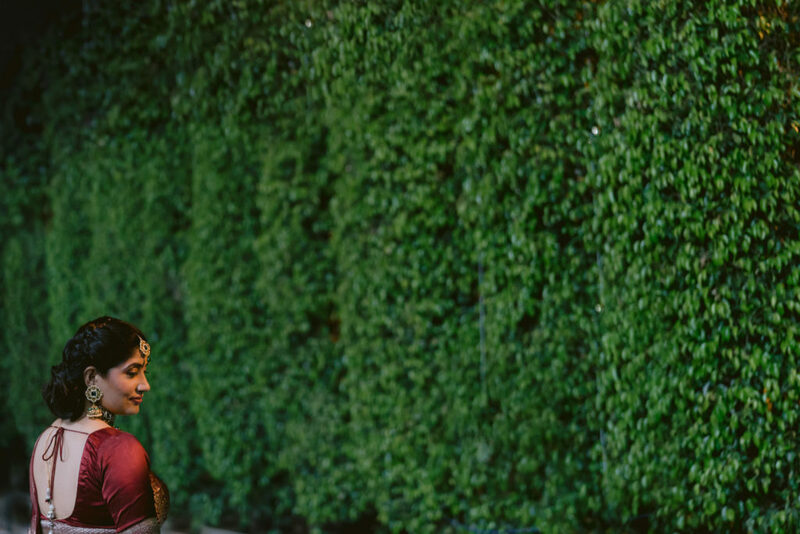 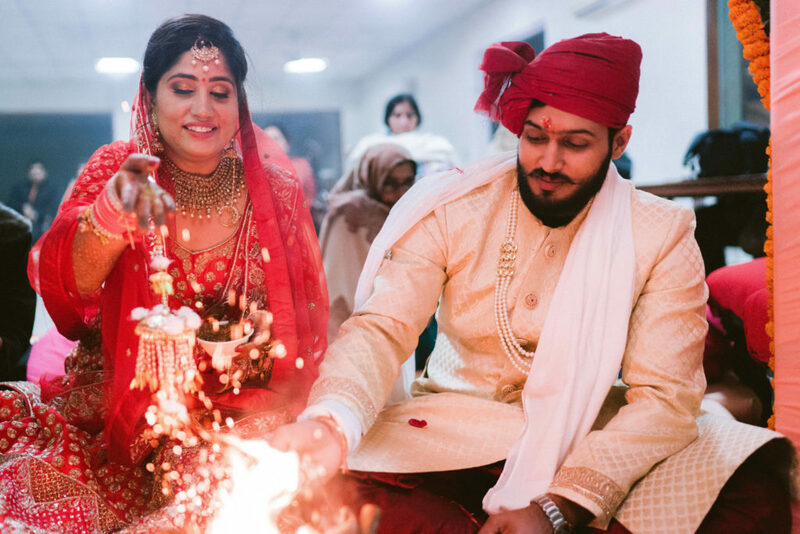 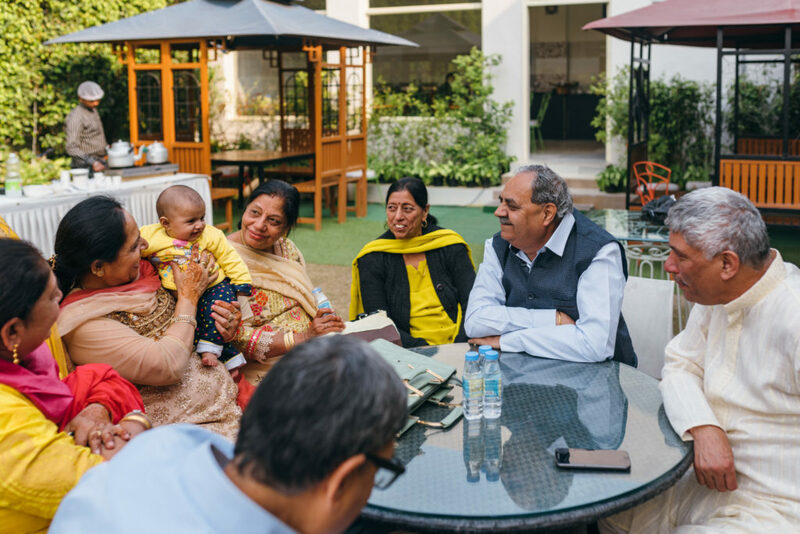 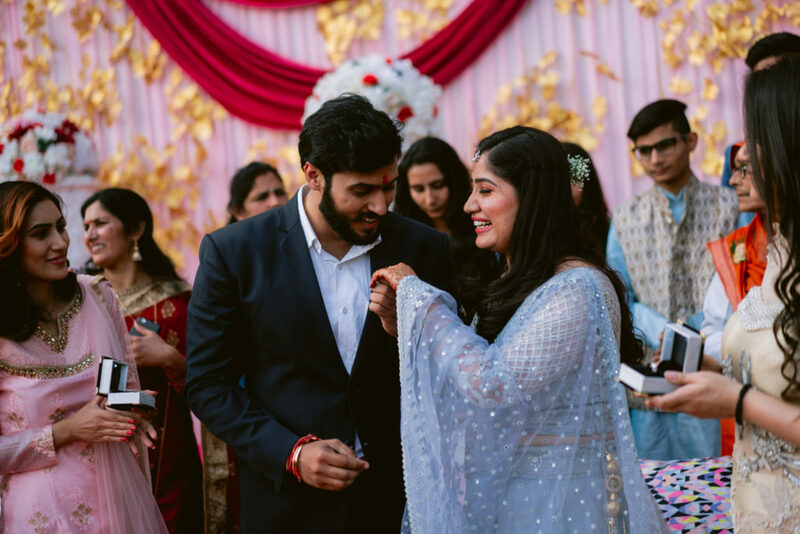 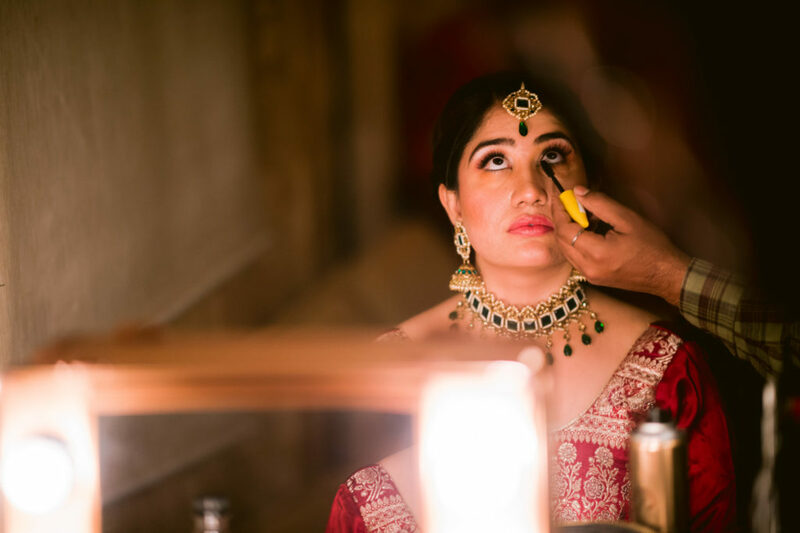 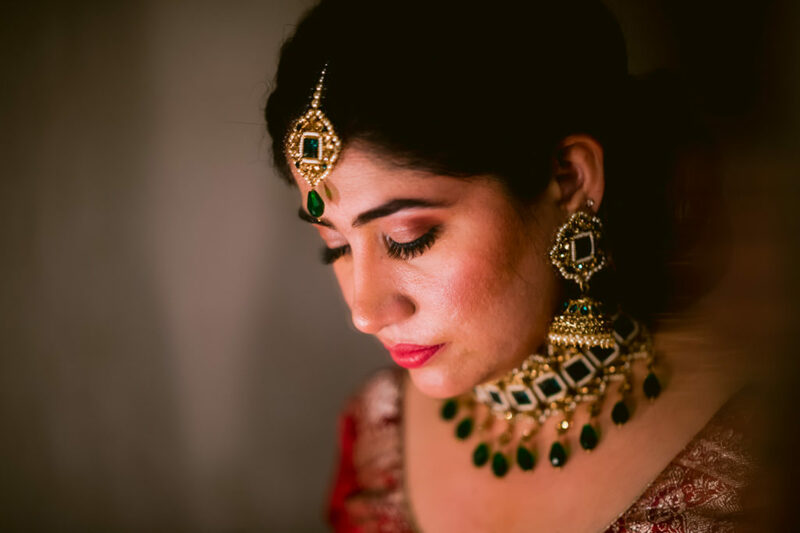 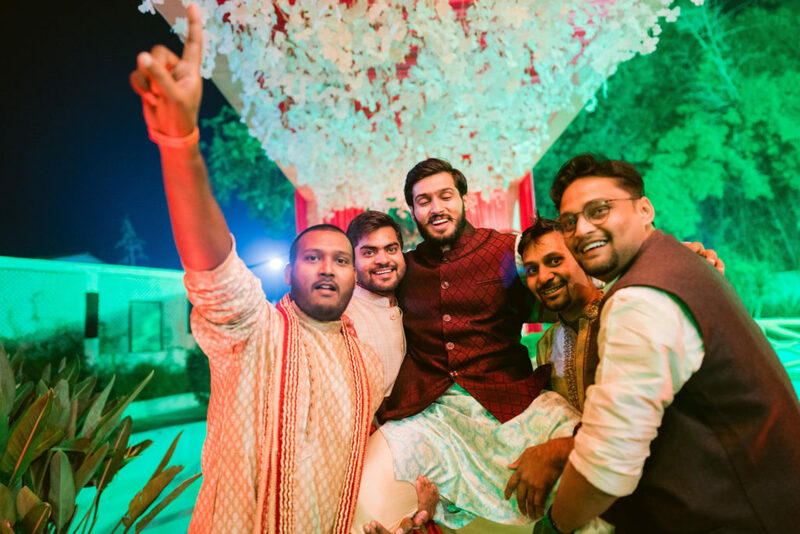 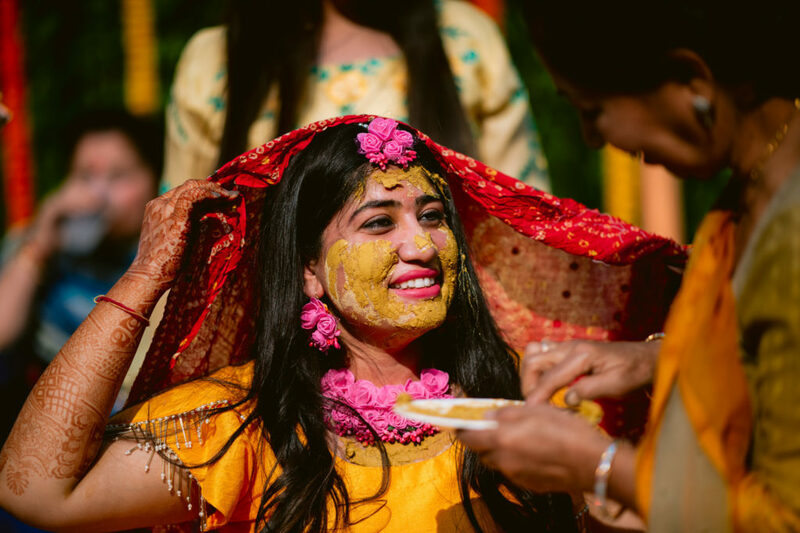 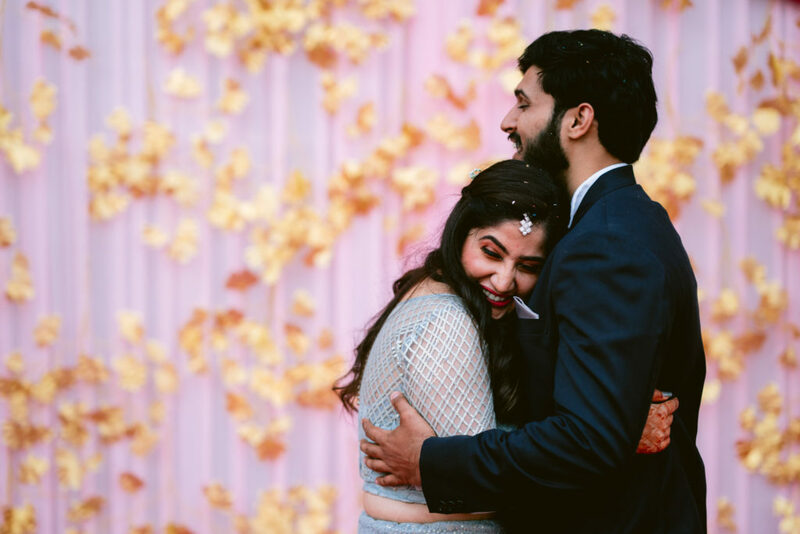 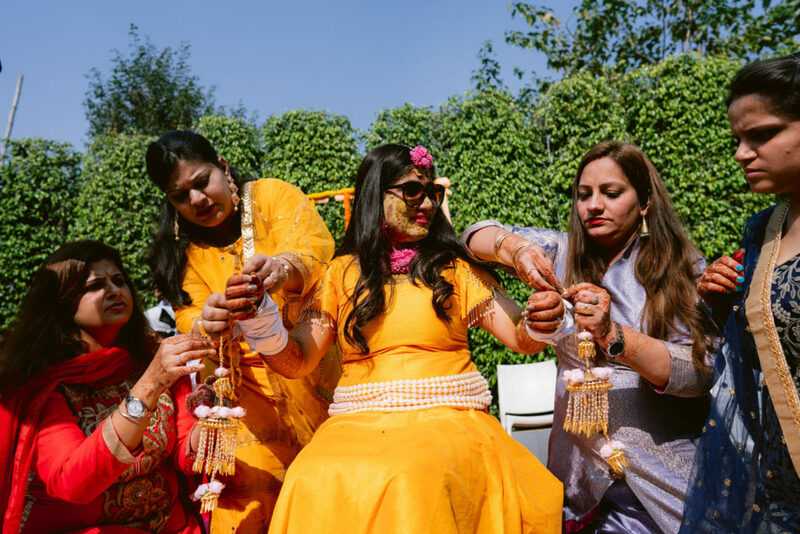 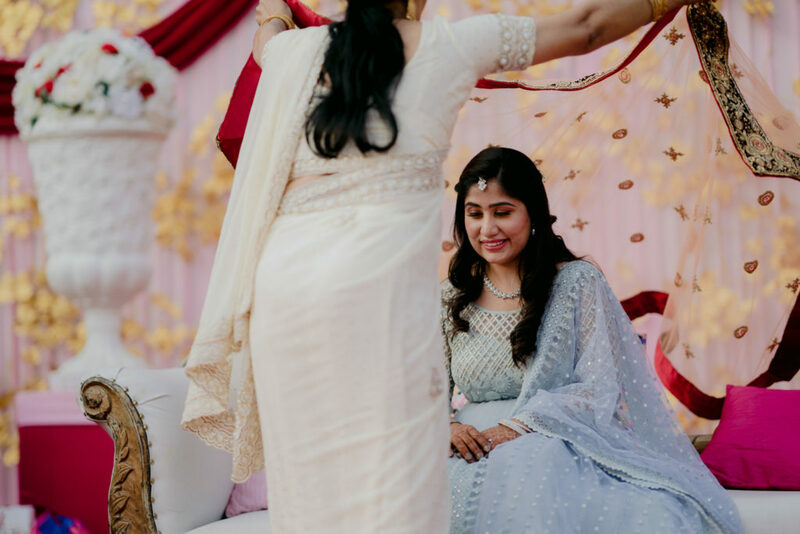 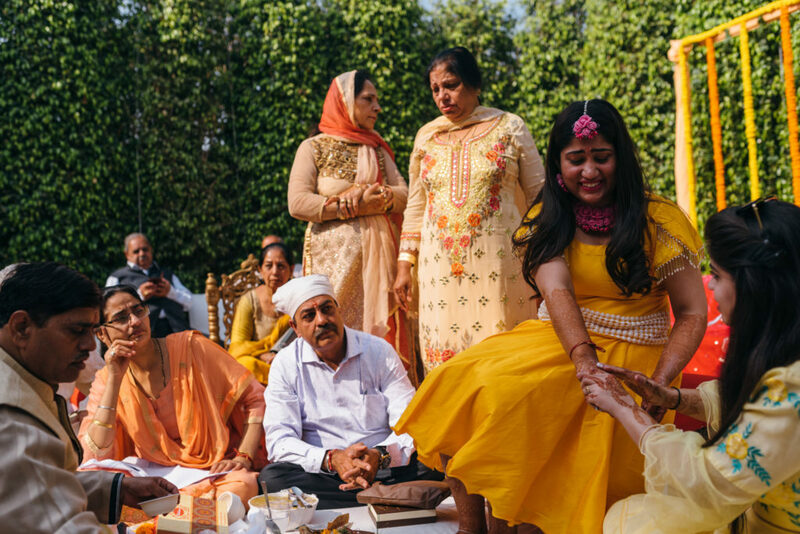 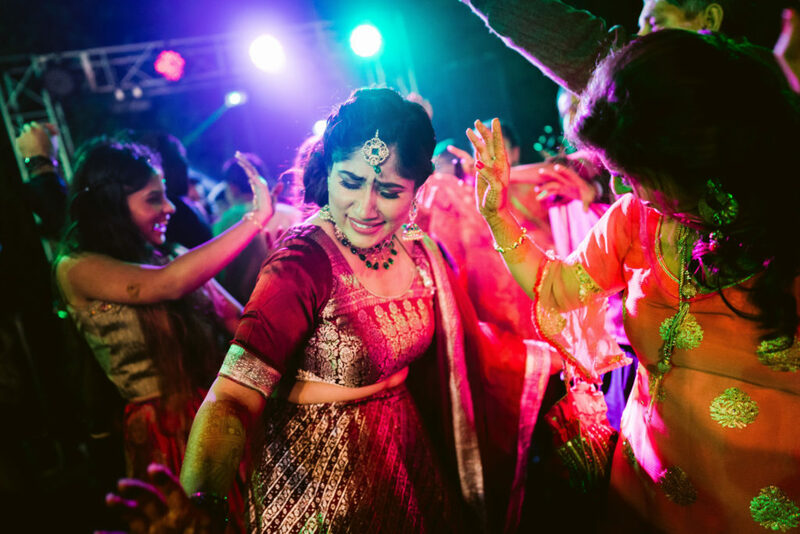 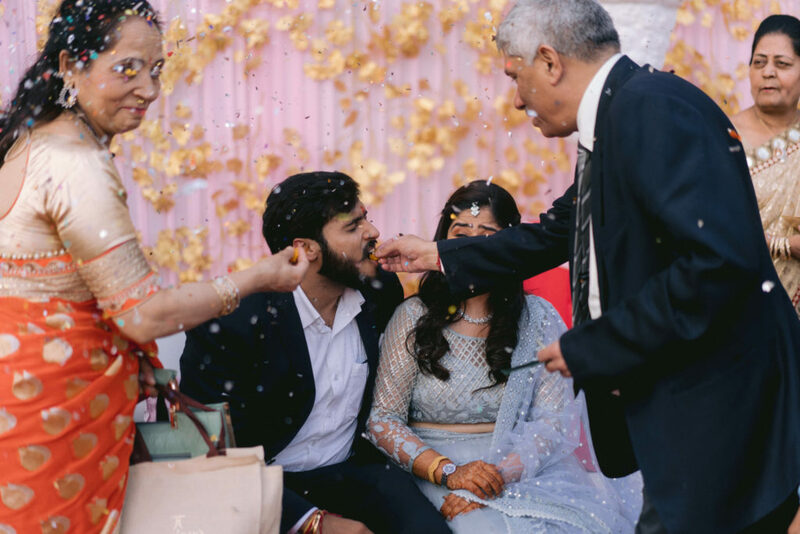 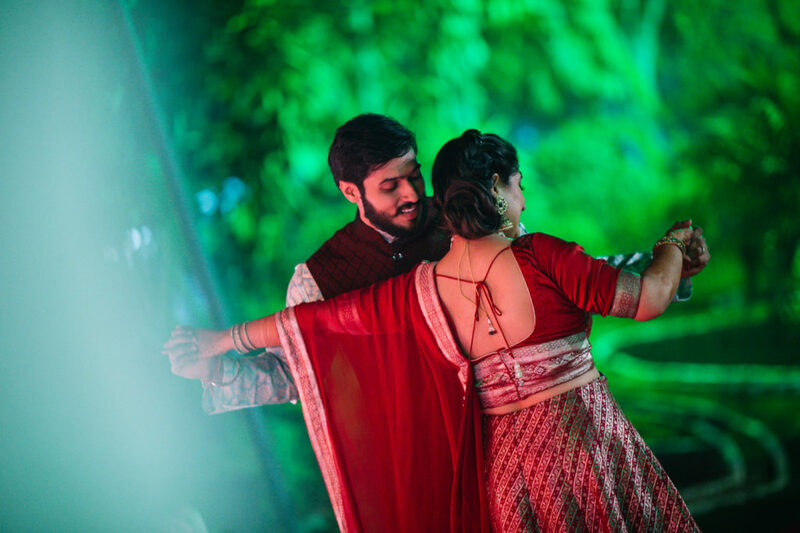 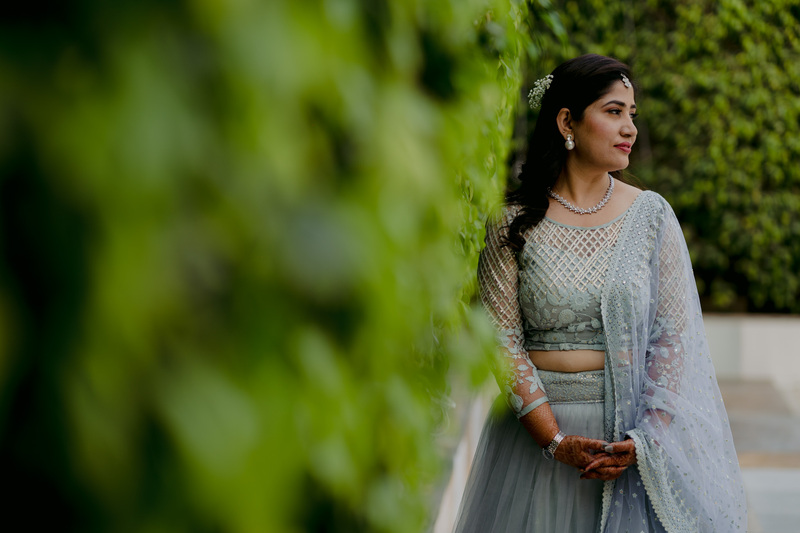 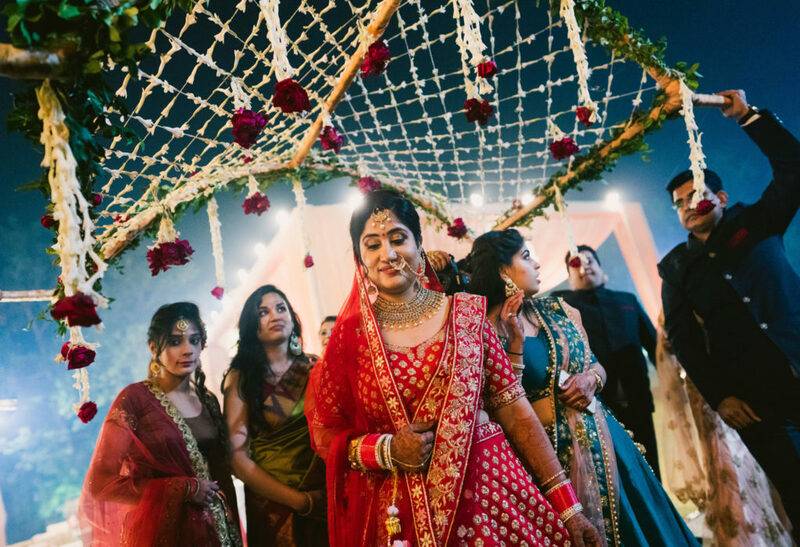 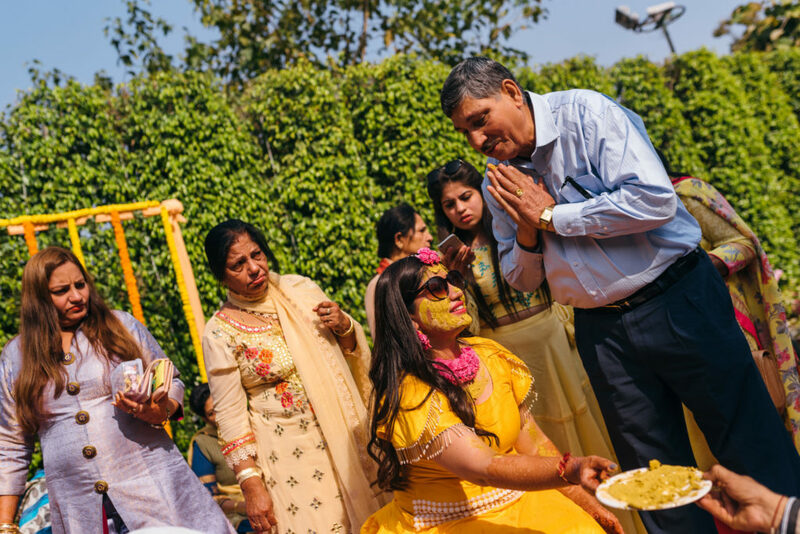 Maansi & Arjun were already engaged when they found out about us, and wanted us to be part of their intimate gathering in the outskirts of Delhi. 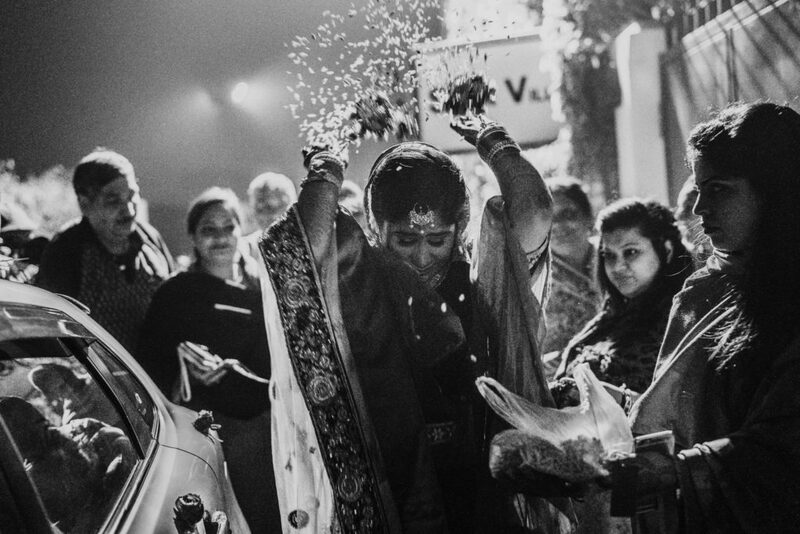 Off we went, to photograph 2 full days of wedding festivities, welcomed by the enthusiastic couple and their friends and family who were all bemused to be photographed by 3 photographers from Bangladesh. 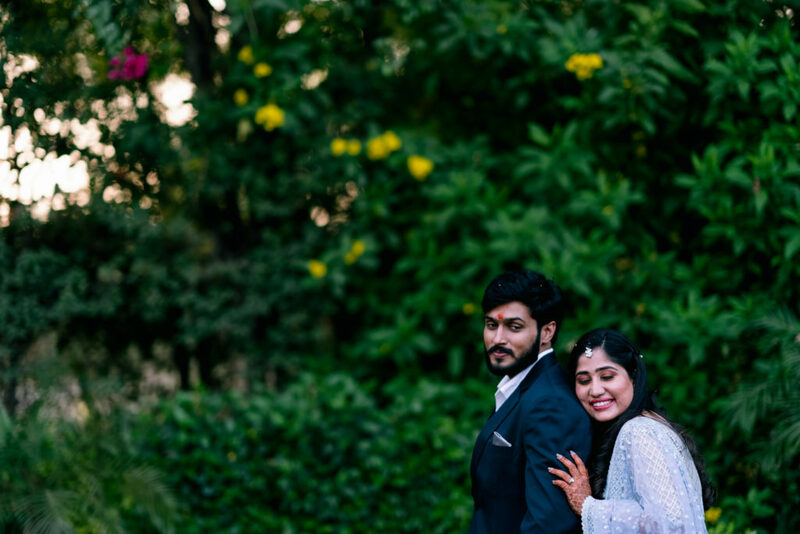 A big thanks to Maansi and Arjun, for putting their trust on us, and for letting us tell their story.